enable me to create beautiful memories for you. My love of photography started in high school, and I planned to be a photographer “when I grew up” but as it does, life changed and so, I became Teacher completing my Bachelor of Early Childhood Education. Photographing my own children, reignited my passion for photography. I decided to grow my passion for photography and soon found a great mentor to teach me the tricks of the trade so to speak. After some time working intensively with my mentor, doing various workshops with industry gurus photography and business courses I decided to start my own business. Keepsake photography by Wendy specialises in natural light portraiture. I enjoy capturing photographs of newborns, maternity, families, couples, children, weddings and social events. I like to think of my photography as relaxed, fun, natural and candid with some posed elements. I love capturing kids playing, enjoying a tea party, splashing in puddles or rolling around just being themselves. of a tiny hand on yours, or the miracle of pregnancy and birth. I will capture moments in time for you to have as your keepsake. 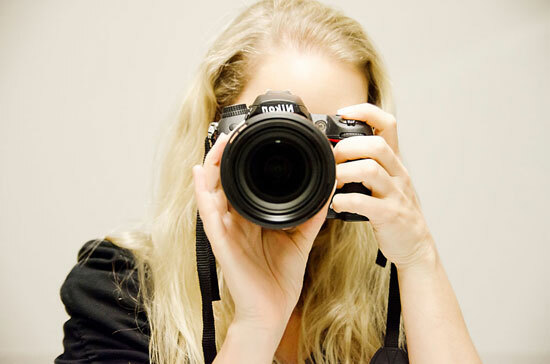 My passion for photography, my love of babies and children and my background in Early Childhood Teaching drive me to create a safe, fun environment, for my sessions. I am truly honoured to work with each and every one of my clients and want you to feel safe, comfortable and happy throughout your session. As part of my Teaching degree, I learnt in detail about children from birth to 8 years of age. I have a current First Aid Certificate and police check.